Wesleyan head women’s ice hockey coach Jodi McKenna returned from the 2010 Olympics with a silver medal for Team USA. 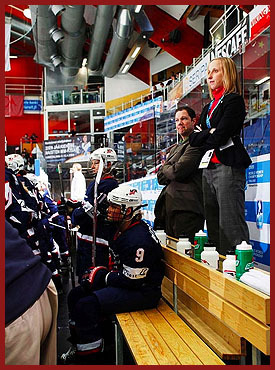 In May 2009, McKenna was asked to serve as an assistant coach for Team USA during the 2010 Olympics in Vancouver, British Columbia. While in Vancouver, Team USA demolished China (12-1), Russia (13-0) and Finland (6-0) during group play to earn a spot in the medal rounds. In the semi-finals, Team USA defeated Sweden, 9-1, to move into the Gold Medal Game vs. arch-rival Canada. Despite the 10-goal-a-game average for Team USA entering the Olympic Gold Medal Game, the Americans were shut out by the Canadians, 2-0, with both goals coming during the first period. The teams, both averaging double-digit goals coming into the matchup, played the final 43 minutes scoreless. 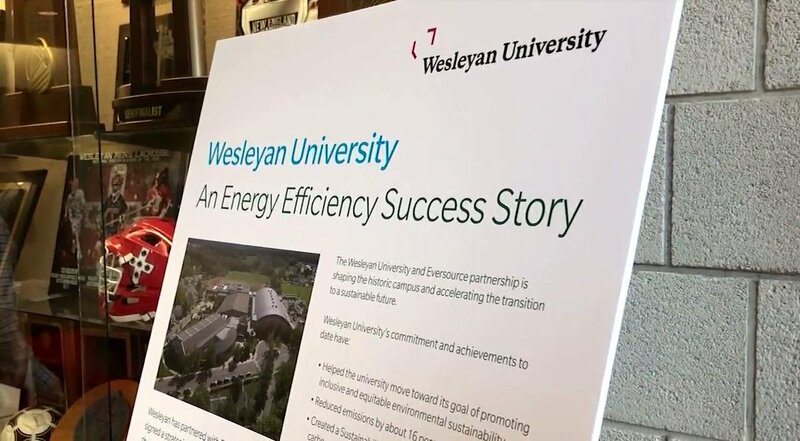 McKenna, who was also an assistant coach for the U.S. at the 2009 International Ice Hockey Federation World Women’s Championship, recently finished her second season as the head coach at Wesleyan after spending nine seasons as an assistant coach at St. Lawrence University. In her nine seasons with St. Lawrence, she helped the Saints qualify for the NCAA tournament five times, making it to the Frozen Four on each occasion and playing in the title game in 2001.